Mega Drive/Genesis emulation is nothing new on the Dreamcast, and Sega even went as far as releasing an official emulator (of sorts) with the Sega Smash Pack compilation that was only launched in the US. 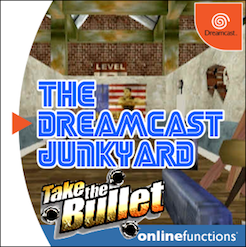 Since the death of the Dreamcast, various emulators have sprung up, some of which were based on the very code found on the Smash Pack GD. It's a really cool story and well worth checking out if you have the time. 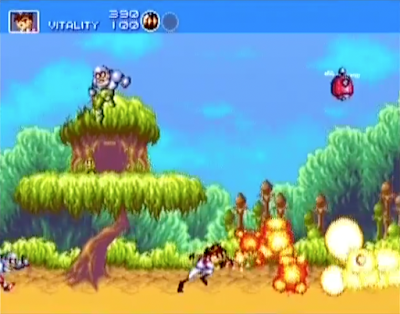 It appears that there was an alternative Mega Drive emulator being worked on as a joint venture between Sega Japan and Sega Europe, and - like most stories about vapourware - this has never been substantiated with hard facts. 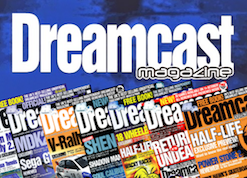 Mentions of PAL versions of Sega Smash Pack with a better and more varied library, twinned with superior emulation can be found in Dreamcast magazines of the era but nothing concrete has ever been seen. Until now, that is. 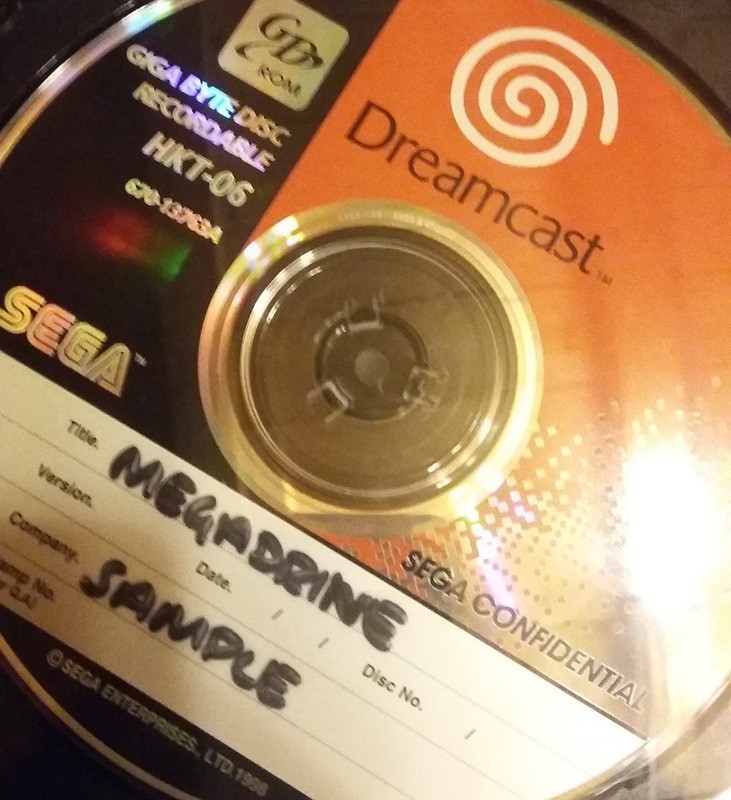 This is all thanks to a Dreamcast fan called Comby Laurent, who recently found a mysterious GD-Rom in a bunch of discs he acquired. 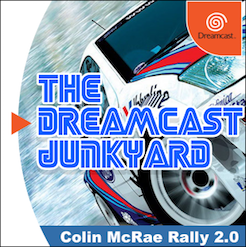 He posted a short video and a few images on the Dreamcast Junkyard Facebook group and I recognised the Mega Drive emulator as the same one I had played when I visited an ex-Sega employee some time ago to record footage of the unreleased Take the Bullet and Colin McRae Rally 2.0. I did record some video of the emulator back then, but my MacBook went into meltdown about a week later and the footage was lost. As I said, I instantly recognised the interface and the list of games as being the same emulator that I had played all those months ago (the two different versions of the disc known to exist are shown below), and I've since had it confirmed to me that the project was an internal thing and wasn't (at the time) intended for public consumption. 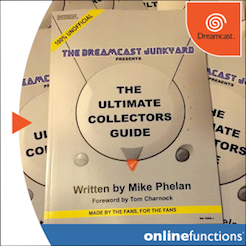 Whether the emulator was destined to be turned into something along the lines of a commercial 'Mega Drive Collection' like the ones found on more contemporary systems is hard to tell, but one thing is for sure - the presentation and front end is far, far more professional than anything you've probably seen in any home-brew emulators. Anyway, I'm getting ahead of myself. Comby and I confirmed that this thing is the real deal, and since then he has done far more digging and even spoken to some of the people who worked on it to confirm authenticity. So, here it is. 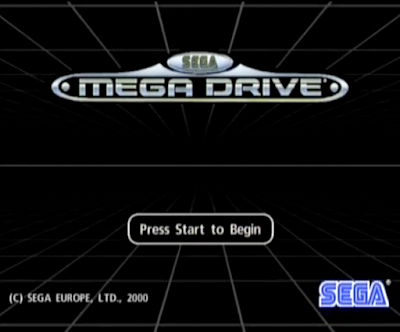 A Dreamcast Mega Drive emulator made by Sega Europe and Sega Japan, which has a super-slick front end, a ton of options (50/60hz, the ability to change console regions, controller configurations, VMU support) and a huge list of 175 roms that spans multiple genres. 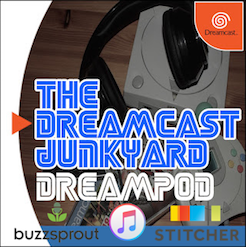 The emulation is hit and miss in places, and some games will completely lock up the emulator (the infamous Virtua Fighter vs Taken 2 being one of them) and there's a load of odd tech demos on there too. The roms appear to be baked in to the emulator so I'm not totally sure how (or even if) the rom list could be removed or changed completely, but that's not really my area of expertise. Indeed, Comby has expressed that the sole reason for releasing this emulator to the wider community is to give amateur developers the opportunity to tinker with it. "I wanted to release this to preserve the build. I release all of the games I find in order to preserve them. 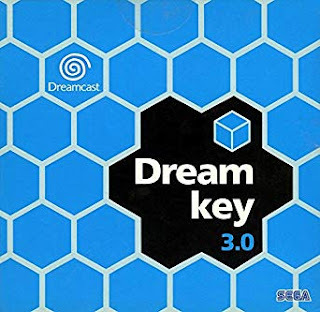 If some amateur developer can take this software and create an even better Mega Drive emulator for the Dreamcast, then that's great." 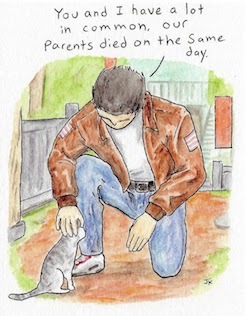 Thanks again to Comby Laurent for releasing this to the internet. The files can be found at the link below and there's a video below too showing the emulator in action. It's probably worth noting that the Mega Drive Emulator was ripped from the original GD-Rom using the 'ISO ripper' function found in Dreamshell, and as such works perfectly with an SD reader. That's how I was able to record this footage and if you need assistance with burning to a disc it's probably worth joining our Facebook group and asking the fine, knowledgeable folk there. 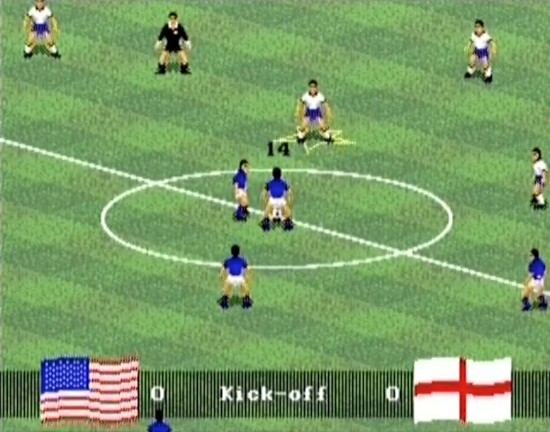 You can also find some further info on this emulator by checking out the Assembler games thread on it. You can download the Mega Drive emulator GD files via this link. 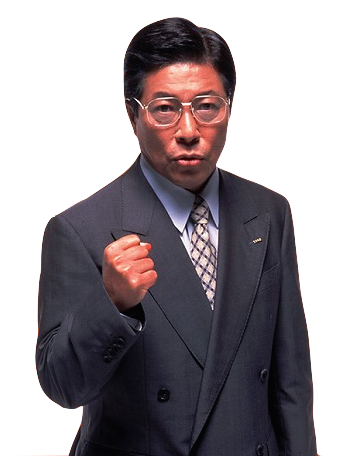 The files have now also been archived over at Hidden Palace too, but you'll need an SD reader of know how to create CDIs from GD rips in order to burn a disc. Scroll down to the bottom for more information on creating a self-bootable disc. 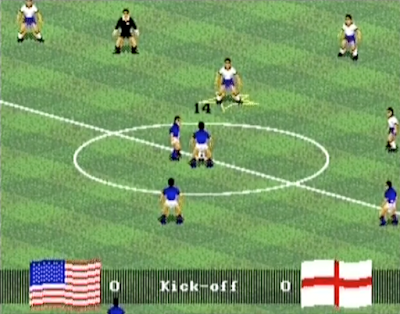 #U sets the emulated Genesis console to USA. #J sets the emulated Genesis console to Japanese. The Sonic 3 ROM (region-locked to USA), for example, will not load without the #U flag. With #J or with no region tag, it loads up a region lockout screen. In the same way, Donald Duck Maui Mallard (region-locked to Europe), will not load with #U or #J flag, it loads up a region lockout screen. The Smash Pack emulated a USA console and could not be changed, so this is the first new feature in this version of the emulator. I tried some other flags, like #E for Europe, and #A, #B, #C, etc. as well as #1, #2, and #3 and they all loaded as European, so apparently if it's not #U or #J there is no effect. I tried multiple-character flags (like #U1, #UM1, #US2, etc.) and got a filename loading error. The ! flag disables the game from showing in the menu. Removing the flag re-enables those missing games, but the only one I tried (BLOODLIN.BIN) crashed at startup so that's probably why it was disabled. 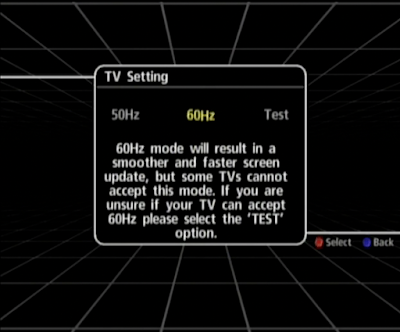 On my U.S. Dreamcast, I do not get an option for 50/60Hz, and the "TV Setting" option is missing from the options menu as well. 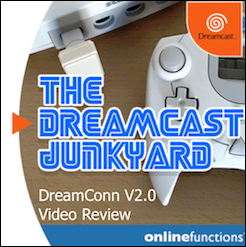 The other thing is, the emulator running on my Dreamcast is WAY worse than in the video on Dreamcast Junkyard. The tempo of the "Seeeegaaaaa" at the beginning of games is slow and low-pitched, and all the music sound is absolutely terrible--worse than the already bad Smash Pack. Not sure why this is happening, perhaps because I'm on a US DC? VGA mode? dunno. 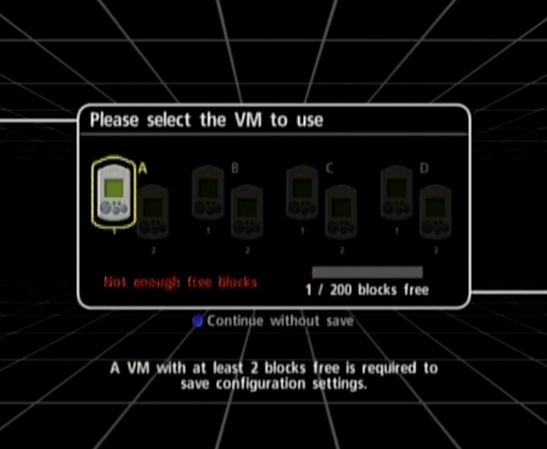 Unfortunately it does not look like the options available to Sega Smash Pack (below) are available in this build. Or, at least, I can't figure out a way to activate them. That's great to see this. 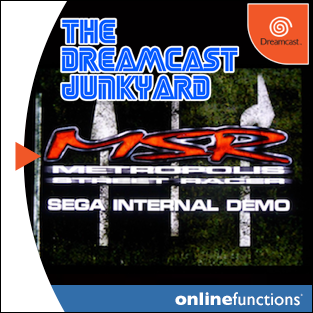 Happy to see an official Mega Drive emulator for the Dreamcast, but I'm also glad to see something new on the Dreamcast to start 2017 (so far). Looking forward to trying this out. Thats very cool news!! :D Is any cdi version available for download? This is an absolutely MASSIVE surprise! Great way to start the new year indeed! Thanks to all involved! 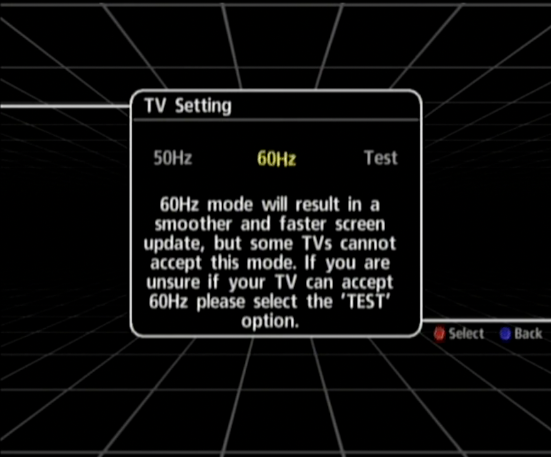 My Dreamcast is NTSC J, it gets black and white with the screen cut, how can I solve it? 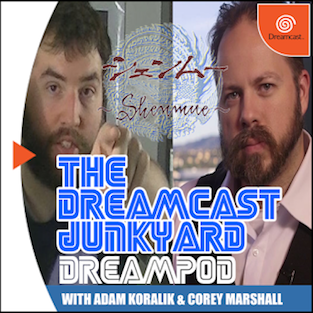 Have jap Dreamcast,have screen cut,but colors intact. The "Batch Script Download" link is down. Please someone reupload it again. Albert - the link should now work. 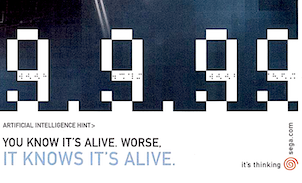 Apparently Eric wrote it with 32-bit Windows instead of 64-bit (or something). The new link should work now. How're things over at S.T.A.R.S these days? 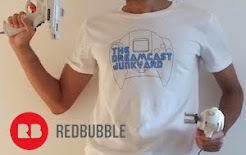 NTSC US Dreamcast her. 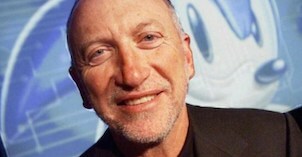 Getting the same black and white, cropped image the others mentioned. Anyone know a fix? 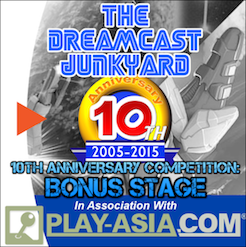 So, don't work on DC Jap, read and back on main menu! anyone have .cdi fix?